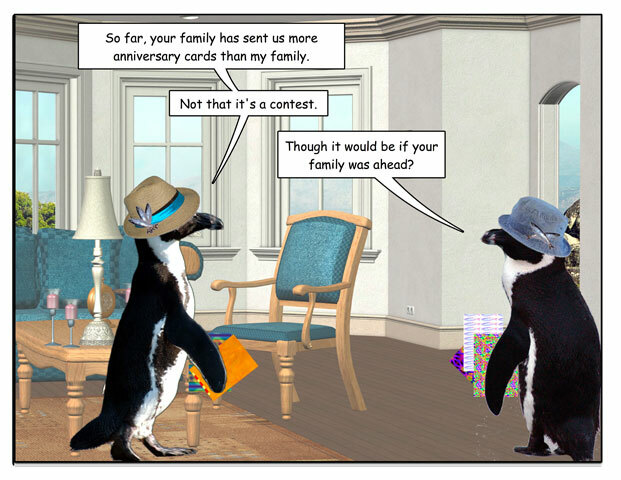 This week’s penguin: How to prioritize. 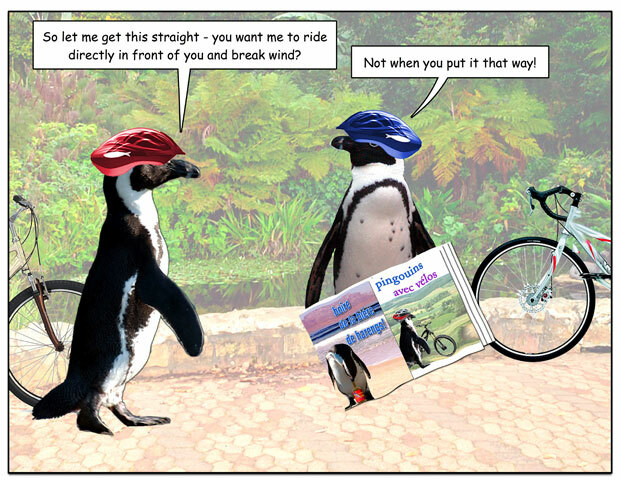 This week’s penguin: Or they could just call it – oh, I don’t know – attitude? 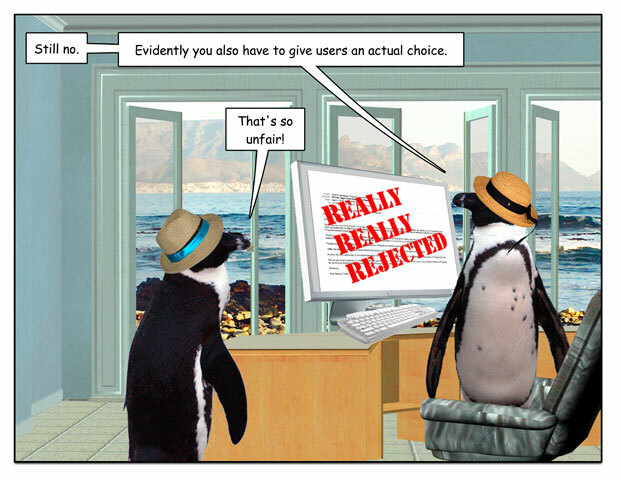 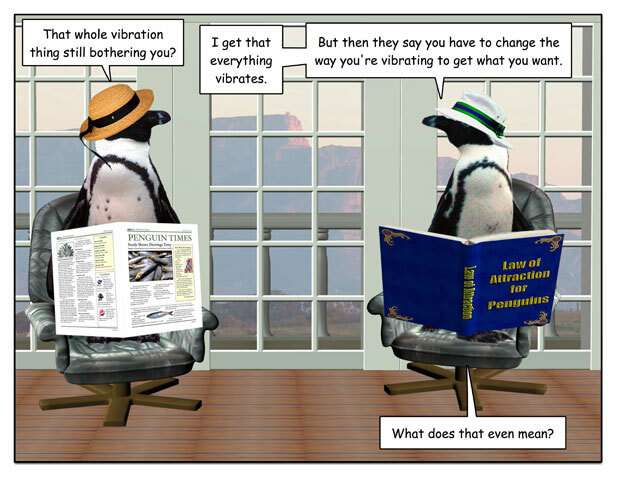 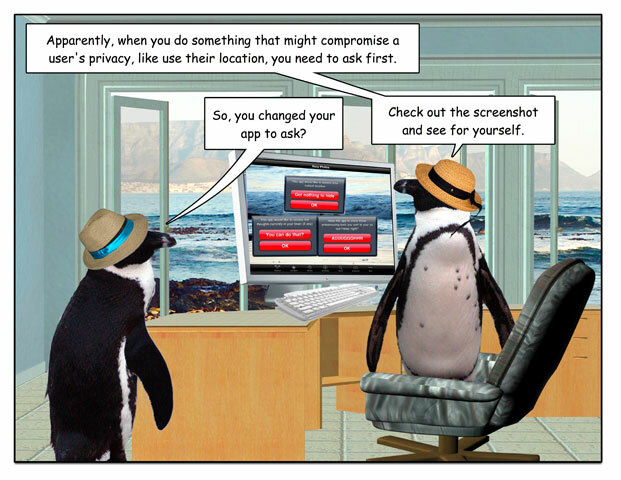 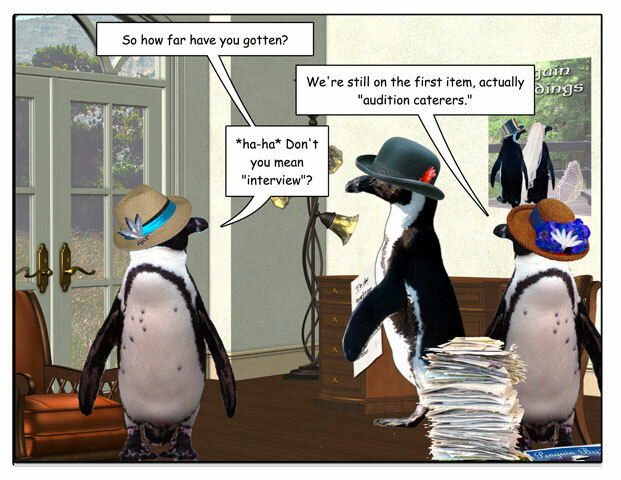 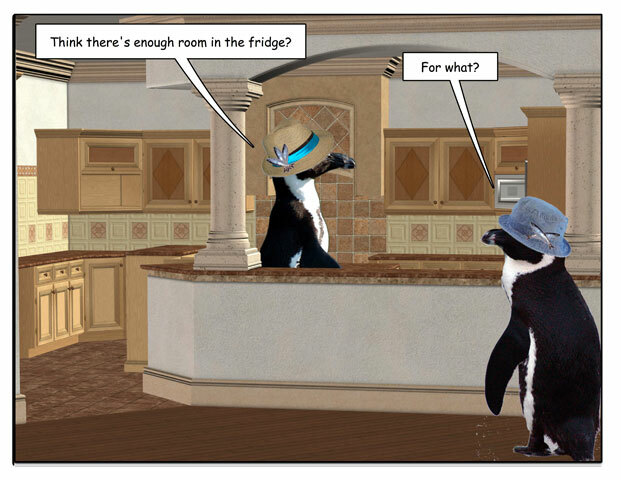 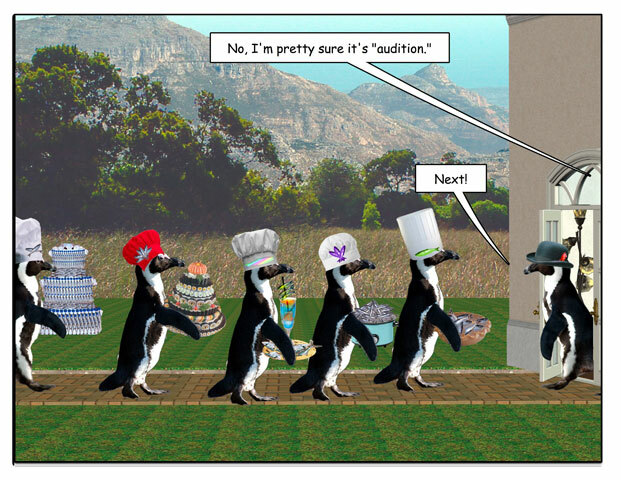 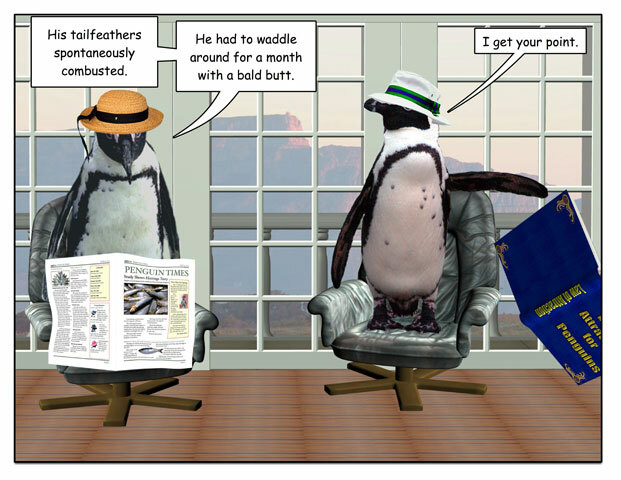 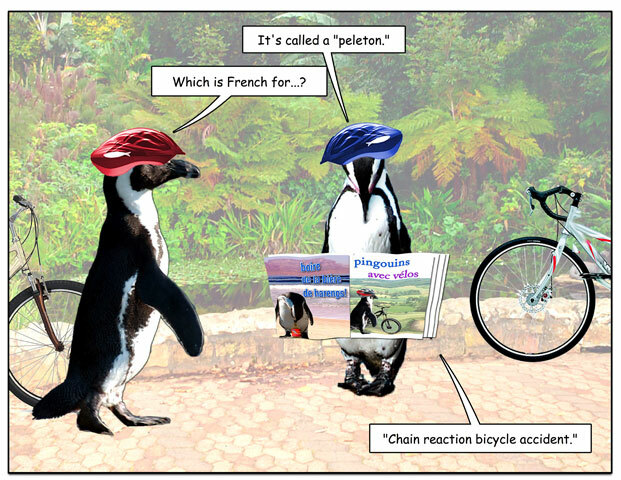 This week’s penguin: So that’s what that means! 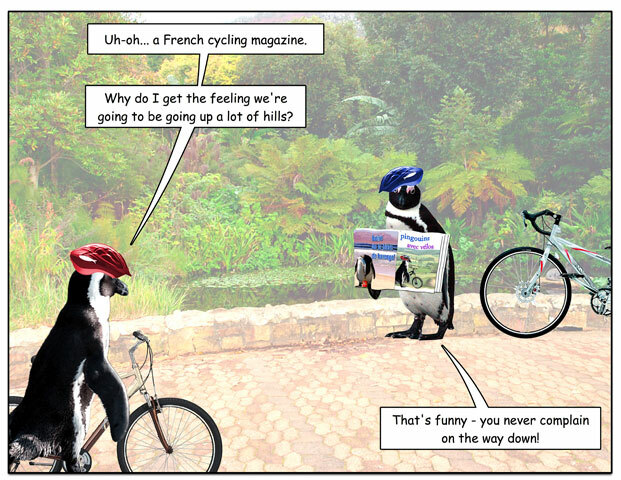 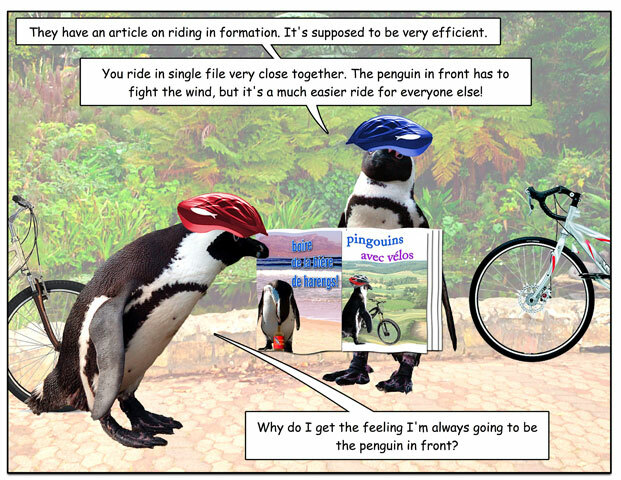 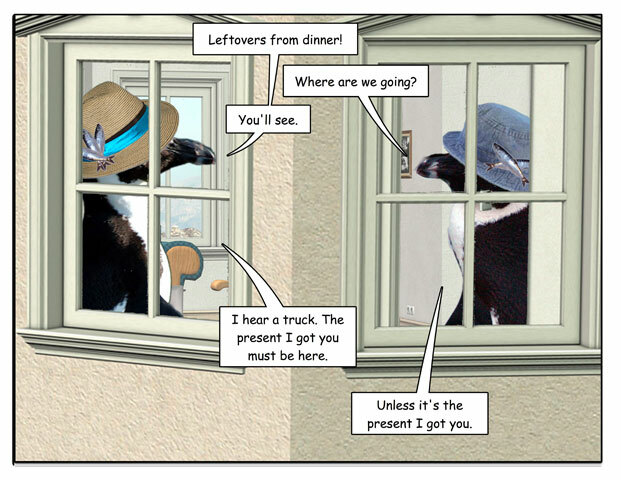 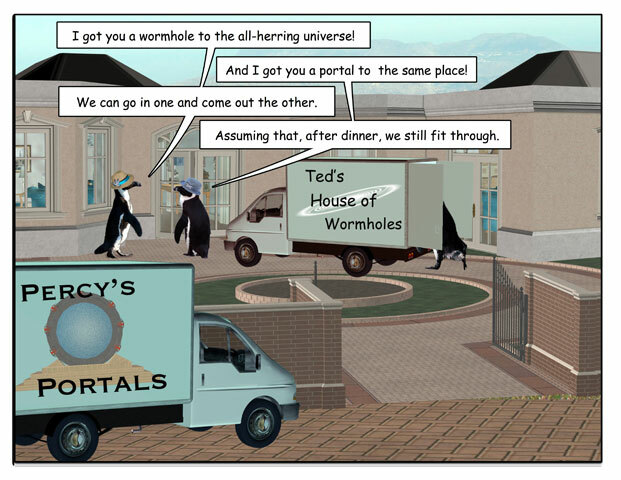 This was last year’s “Tour de Herring” special edition; sponsor me in the Tour de Cure this year – for any amount, I realize the economy is still crap – and get your own printed exclusive copy of this year’s thank-you penguin. 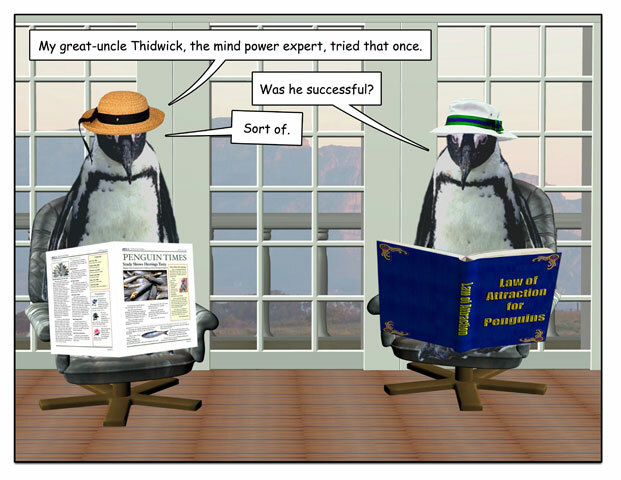 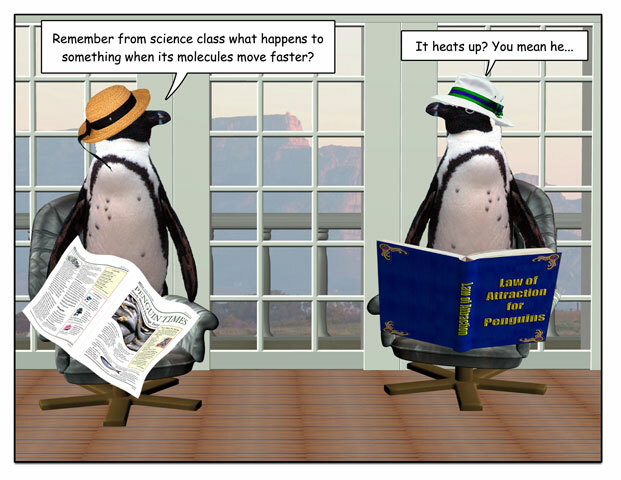 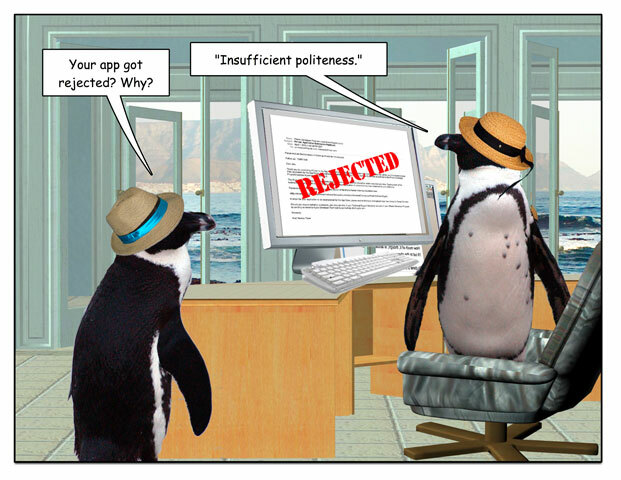 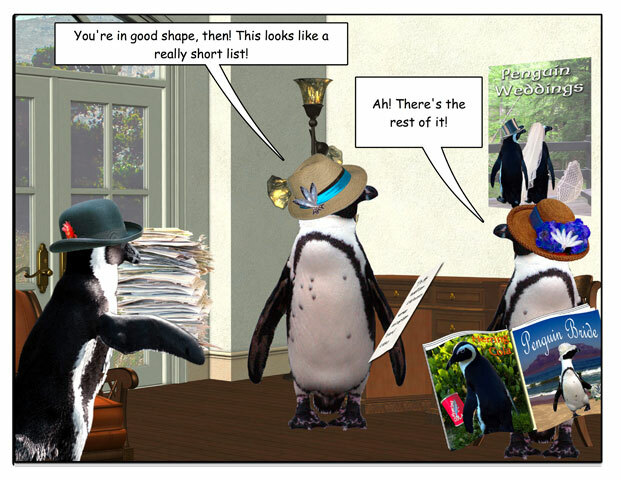 This week’s penguin: The guidelines are REALLY strict! 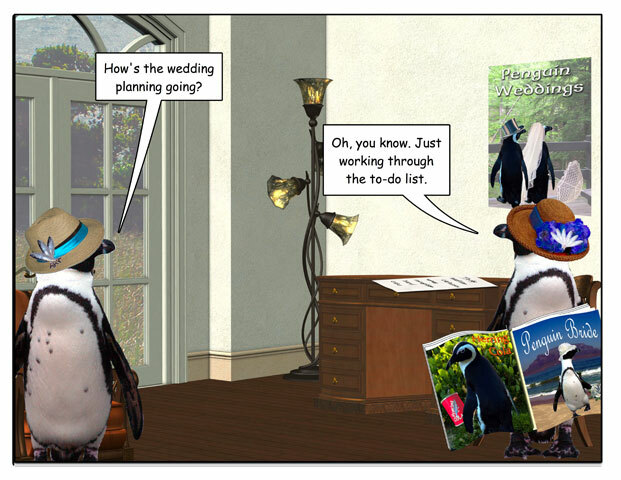 This week’s penguin: There are worse places to get stuck in, though.